Spanning across 14 miles, the Glamorgan Coastal Path delivers everything you could wish for – sweeping views, hidden coves and dramatic cliff edges. 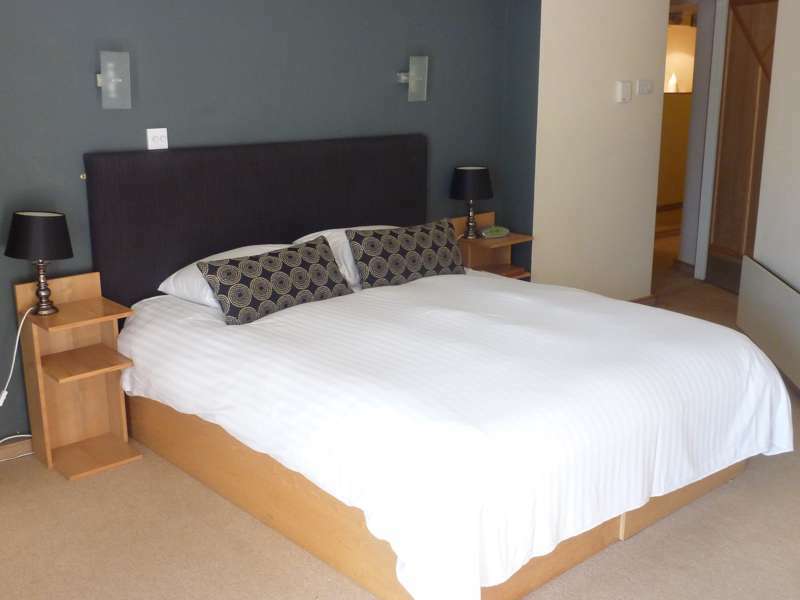 There are plenty of places to start but the most popular include Ogmore-by-Sea – a stunning coastal town with one heck of a beach and views stretching as far as Devon on a clear day. 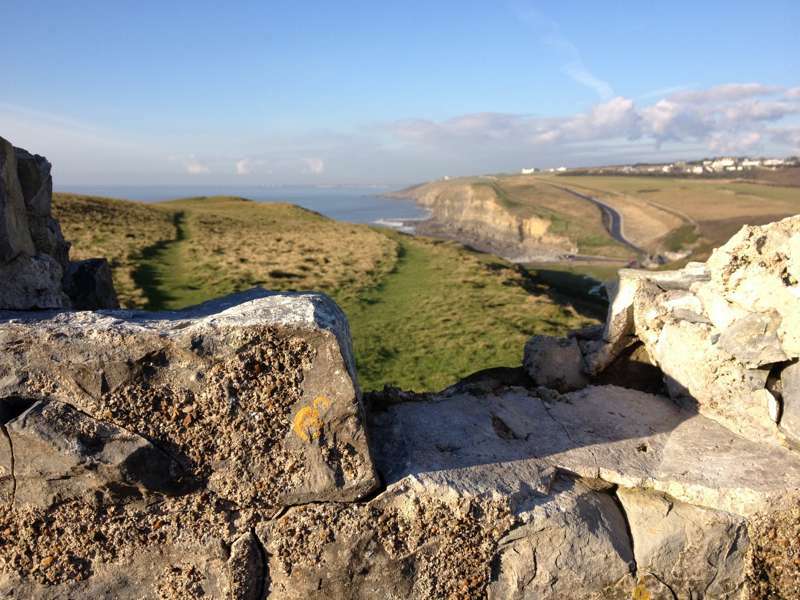 You could also do the walk to Dunraven Castle from Southerndown, which includes Dunraven Park's 56 acres of green hillside and epic coastal views. Whilst you're in Southerndown, pop into the Glamorgan Heritage Coast Centre on the way to learn about the local wildlife; or grab a pint at the Three Golden Cups.